Travel to the last frontier of surfing – Papua New Guinea, one of the most remote and undiscovered surf destinations. 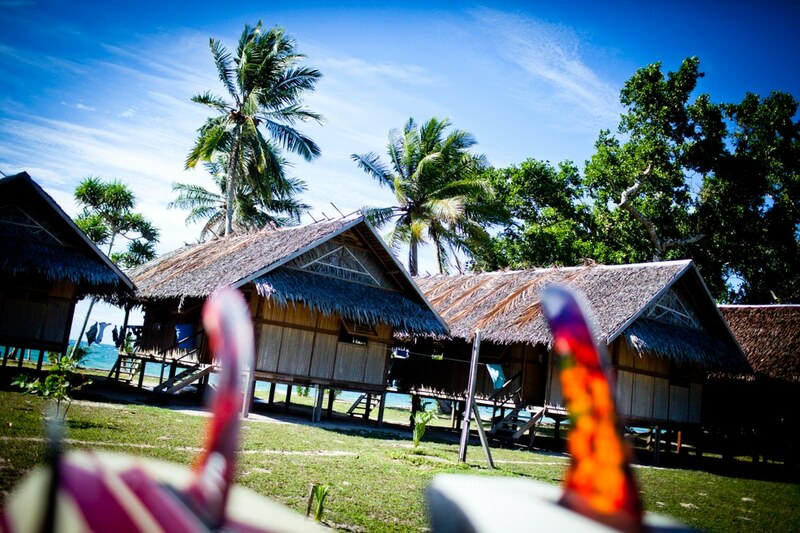 Take a surf trip to Vanimo and stay at a PNG surf camp with waves breaking at your doorstep. Vanimo is PNG’s premier surf spot with plenty of waves on offer and a guarantee of no crowds. Stay at Vanimo Surf Lodge, a PNG surf camp located right on the beach, with accommodation in traditional huts sleeping 3-4 people. 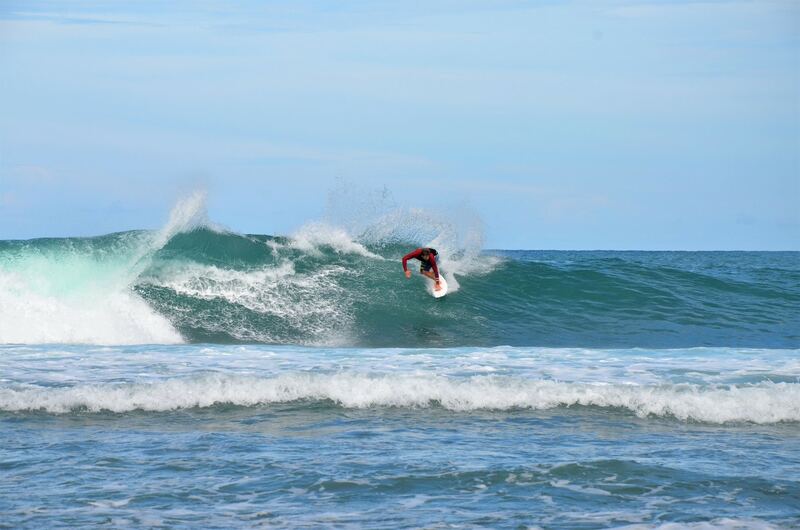 There are a number of surf breaks available exclusively to the surf camp, the closest – a peeling right, straight out front from the camp and other breaks in close distance to Vanimo Surf Lodge. Most surf breaks in Vanimo are over reef and suit surfers of all levels. With a maximum of 12 surfers in camp this means that on most days you will be lucky to surf with any more than 4 people. 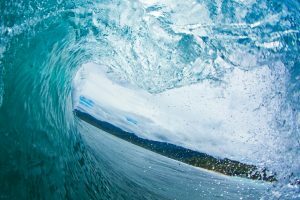 We are sure you will be surfed out after your Vanimo surf trip. Max. 16 surfers in camp.